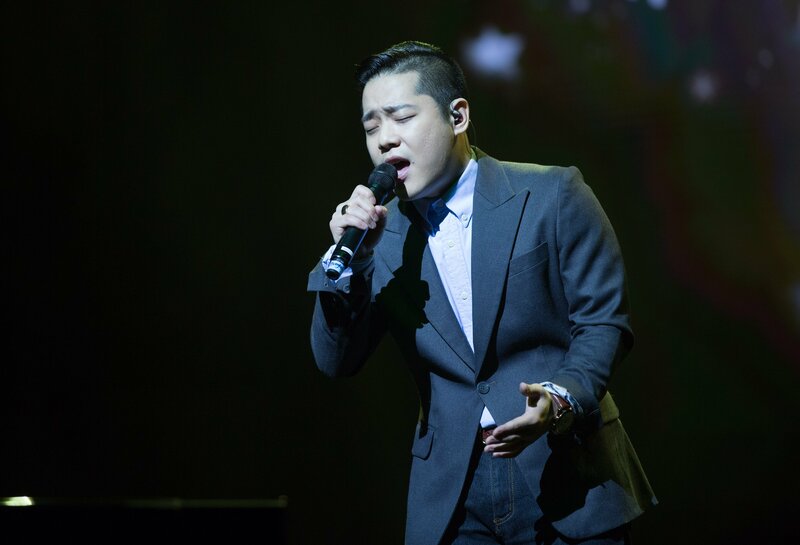 Korean Drama OST Night gathered avid K-Drama fans of all ages at the one night only joint concert headlined by ballad king and queen, K.Will and Baek Z Young, that was held last week at The Star Theatre. 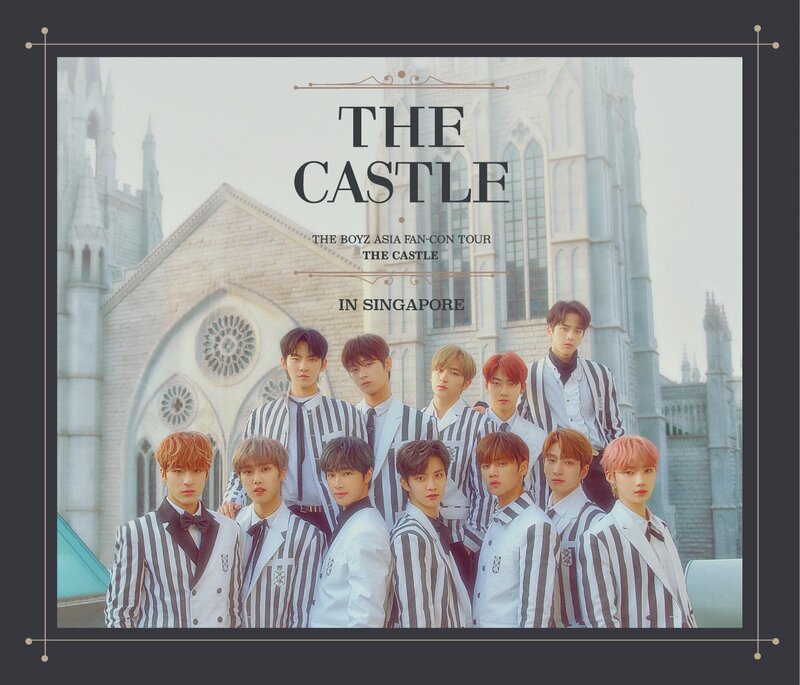 Joined by vocal group GB9 and singer U Sung Eun, the concert was a first of its kind in Singapore, featuring highlights and performances of various K-Drama original soundtracks. 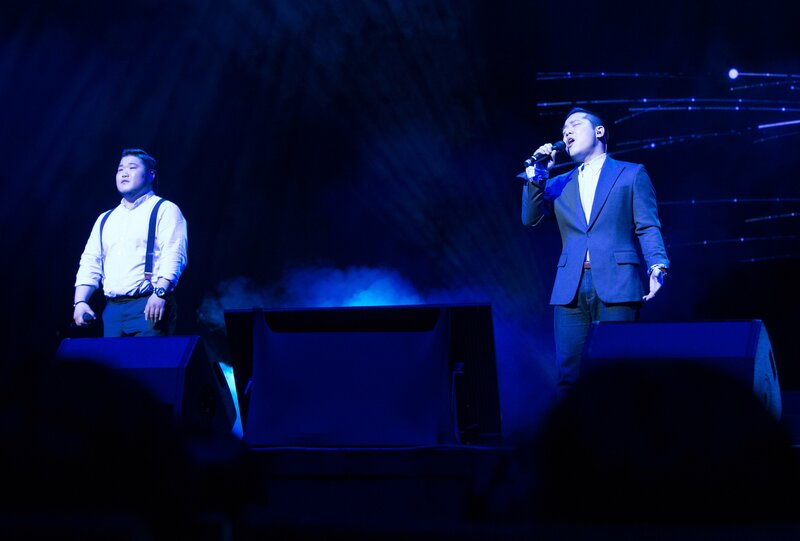 The concert was opened by Gil9Bong9 who are more affectionately known as GB9 to the fans, as they sang their hearts out with a cover of ‘Bogoshipda‘ (I Miss You), the main title ost for hit drama Stairway To Heaven. This drama brought back good old memories as we recalled how it achieved an all-kill in its TV ratings back in the days. The duo continued with a performance of Park Hyo Shin’s ‘Snow Flower‘ from melodrama I’m Sorry, I Love You, followed by ‘I Believe‘ from the Korean mega blockbuster film My Sassy Girl which if you remembered, starred Jun Ji-hyun and Cha Tae-hyun as the lead casts. Even before Korean dramas became a hit globally, most of us would have heard of or watched Winter Sonata, one of the most popular shows on TV in the early 2000s. That evening, we were treated to an emotional ballad by GB9, as they delivered a soulful performance of the ost highlight ‘From the Beginning till Now‘. With their superb vocal skill, GB9 rounded up their stage with ‘Going Crazy‘, a track they released in 2013 for their fans. 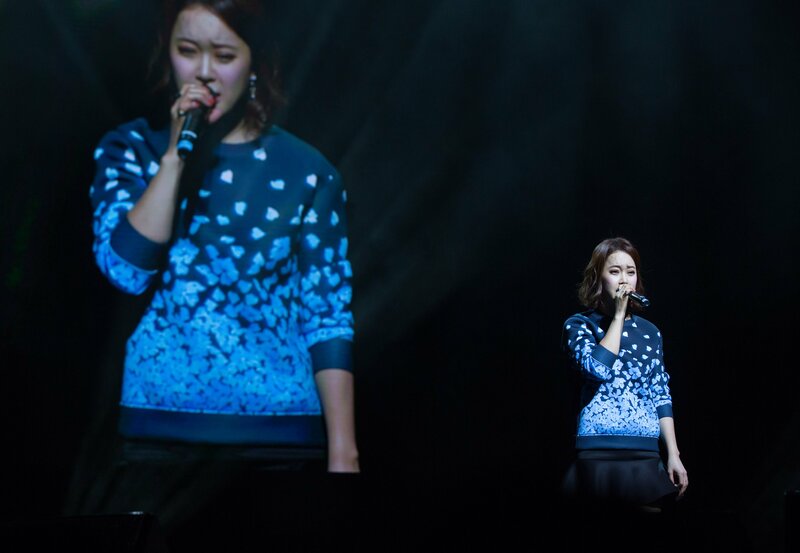 Next up, U Sung Eun took over the stage and sang a cover of ‘I Think I‘ from K-Drama Full House. For those who didn’t know, U Sung Eun used to be a contestant mentored under Baek Z Young in South Korean reality singing competition ‘The Voice of Korea‘ (Season 1) where she finished in second place. Her sweet and strong vocals filled the entire theatre as she serenaded the audience with T Yoon Mirae’s ‘Touch Love‘ (from Master’s Sun) and ‘My Destiny‘ from the hottest K-Drama My Love From The Star. Bringing her own debut track ‘Be OK‘ to the stage, we were able to see a different side of U Sung Eun as she performed the upbeat song. 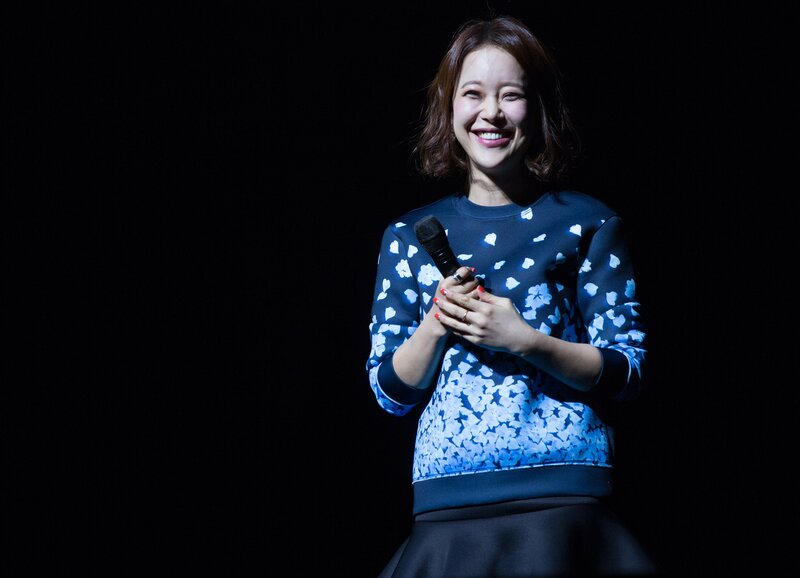 She was later joined by GB9 back on stage for a duet of ‘Perhaps Love‘, an original soundtrack from K-Drama classic Goong (Princess Hours) which has achieved popularity both at home and abroad. 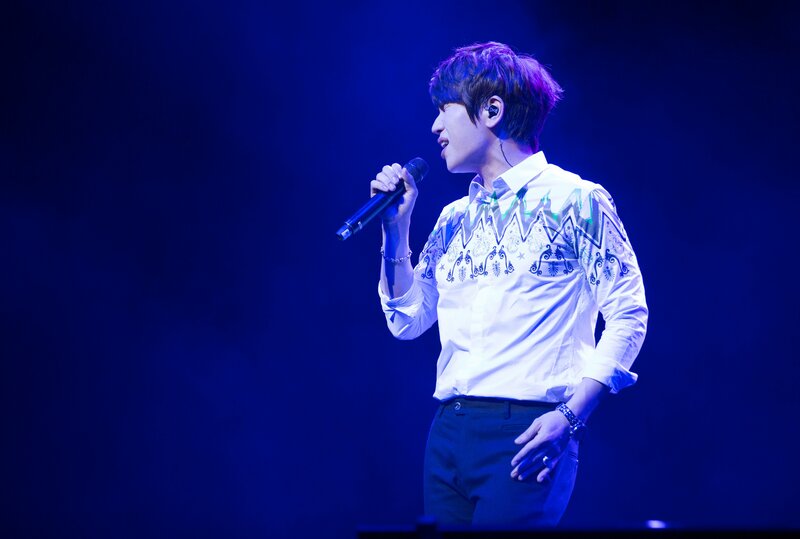 It was worth the wait as ballad king K.Will was next to perform where he mesmerized the audience with ‘Like a Star‘. As the title suggested, he’s just like a star shining brightly on stage as he sang the hot favourite ost from My Love From The Star. Other performances that night included ‘The Only Person‘ (from recent drama Pinocchio), ‘Love is Punishment‘ (from Brilliant Legacy) and ‘Real Love Song‘ (from The Greatest Love). 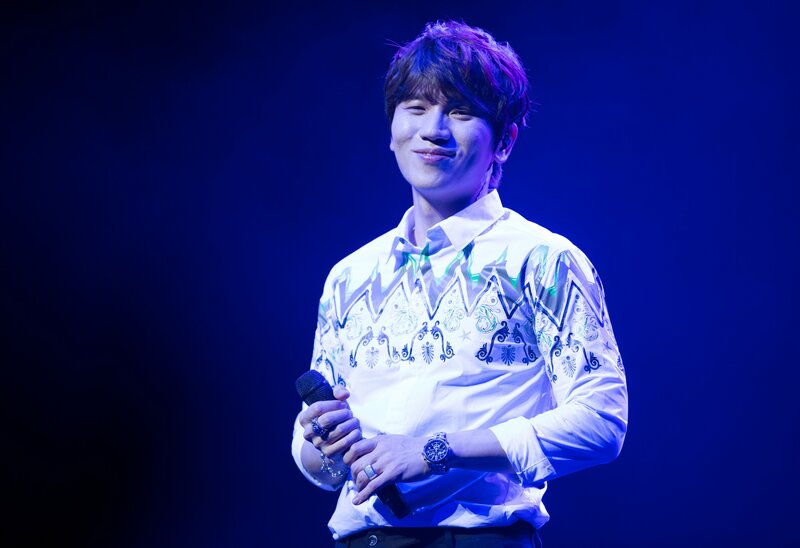 K.Will also took to stage with his recent comeback title track ‘Growing‘, delivering the song perfectly in his impeccable vocals and falsettos, and finally wrapping up with ‘My Heart is Beating‘. Back when Korean dramas were starting to become a hit, especially with classic dramas like Goong (Princess Hours), Coffee Prince, Boys Over Flower and the more recent ones like Secret Garden, Heirs and My Love From The Star, we’ve seen how the popularity of K-Dramas have evolved throughout the years. 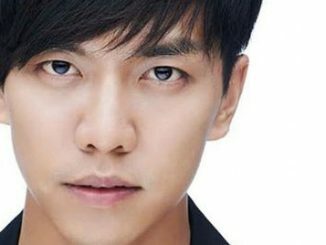 These Korean dramas have been made even popular with their ost releases, and for all we know, there is a voice behind many original soundtracks of major Korean dramas such as IRIS and Secret Garden. 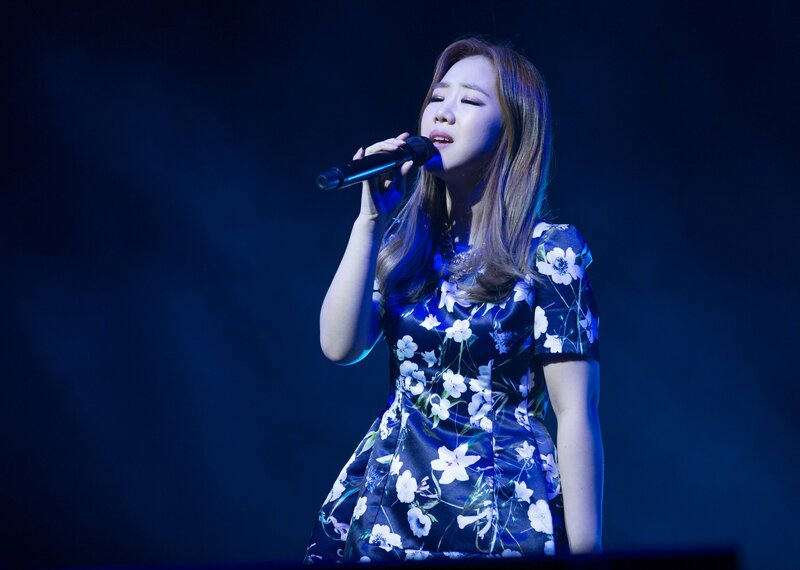 Dubbed as the ‘Queen of OSTs’, Baek Z Young is not for nothing when she took this title. One of her most recent contributions is ‘Because of You‘ from K-Drama Hyde, Jekyell, Me which starred Hyun Bin and Han Ji Min. Aside from performing this song that night, Baek Z Young also sang the osts for IRIS (‘Don’t Forget‘), Secret Garden (‘That Woman‘), Rooftop Prince (‘After A Long Time‘), Gu Family Book (‘Spring Rain‘) and The Fatal Encounter (‘Fervor‘). The singer revealed that the song ‘That Woman‘ was one of her favourite contributions. This soundtrack won the Outstanding Korean Drama OST award in 2011 and was well-received by many including those who are not avid fans of Korean dramas. Before the concert came to an end, we were further treated to a dance performance of ‘My Ear’s Candy‘ (featuring Baek Z Young’s manager of 10 years!) as well as a mid-tempo ballad ‘Like Being Hit by a Bullet‘. Though the show kind of ended abruptly leaving us hoping for an encore or collaboration stage, it was still a memorable night for the K-Drama fans as we got to listen to the hit soundtracks live. Hopefully we’d be able to witness a full concert by the individual artists in the near future, what do you think? 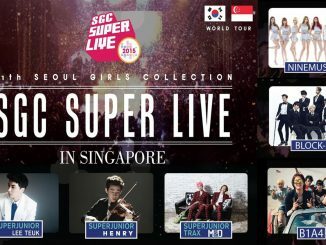 Korean Drama OST Night in Singapore was brought to you by MODE Entertainment and covered by HallyuSG. Special thanks to the organisers for the media invitation!